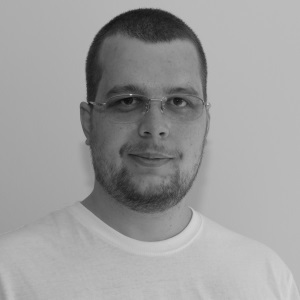 Florin is a Go developer, passionate about high-performance and cloud computing, and a developer advocate for JetBrains. This talk focuses on the productivity that GoLand can bring to a Go developer. We’ll explore the ways the IDE adapts to your workflow, how it can help you detect and fix issues, integrate with other languages, all while keeping the same experience regardless of the platform you are working on. © Copyright 2014-2019 by codedive. All rights reserved.